Whether a girl finds the right gold jewelry or not , she needs to find the right gold eye shadow for her wedding in India. All the bridal sarees, lehengas definitely have a gold zari (at least in one of the numerous wedding ceremonies) and the bridal eye makeup does not look satisfactory without 2 components - a gold eye shadow and a black khol. 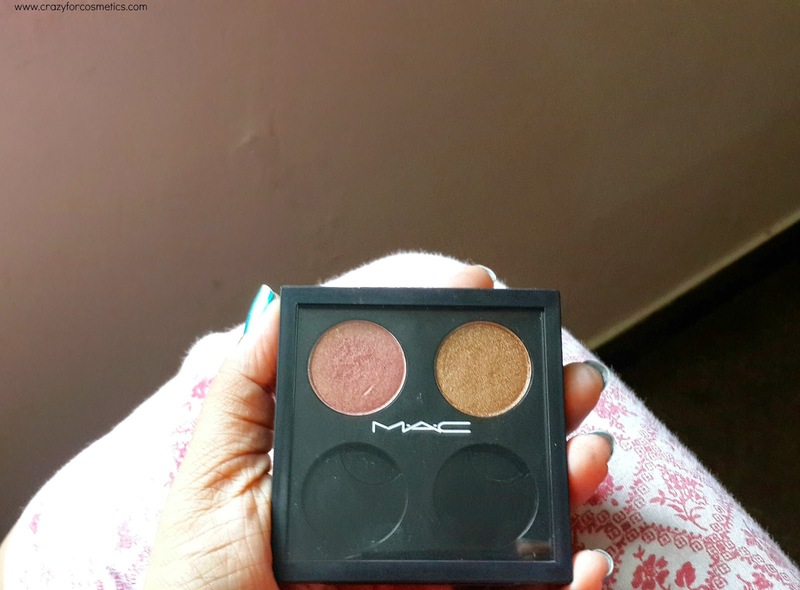 P.S : I wrote the first sentence only for a catchy introduction, I really dont mean it.. U know it..
People have started experimenting with different shades also but some suit Indian skin tone better.. One such shade of eye shadow is MAC's Amber lights. This was my first MAC eye shadow and I treasure it a lot, not that I give my other eye shadows to everyone. I am very possessive about them. (Difficult to explain). MAC Amber lights eye shadow is a beautiful peachy brownish golden shade perfect for weddings and festivals. The eye shadow is finely milled and feels buttery smooth which makes it easy to apply and blend. 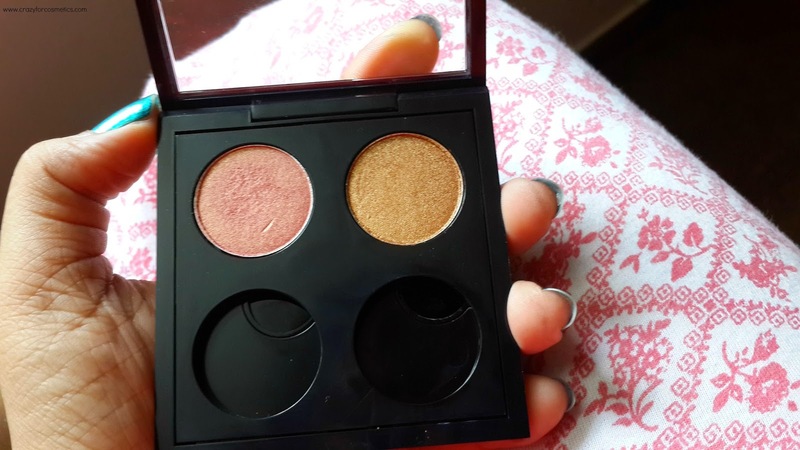 Due to its buttery texture, it applies evenly and there is no fall out as well.The pigmentation of the eye shadow is quite good and can be built up easily. 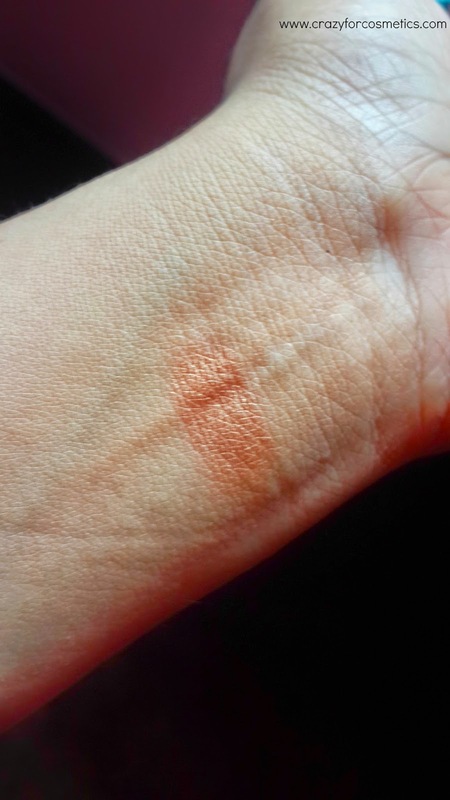 It shows up well on the eyelids even without a primer but gives better results with a primer underneath.The finish is frost finish which is quite good and stays up for about 5 to 6 hours in tact after which it begins to crease on my oily lids. 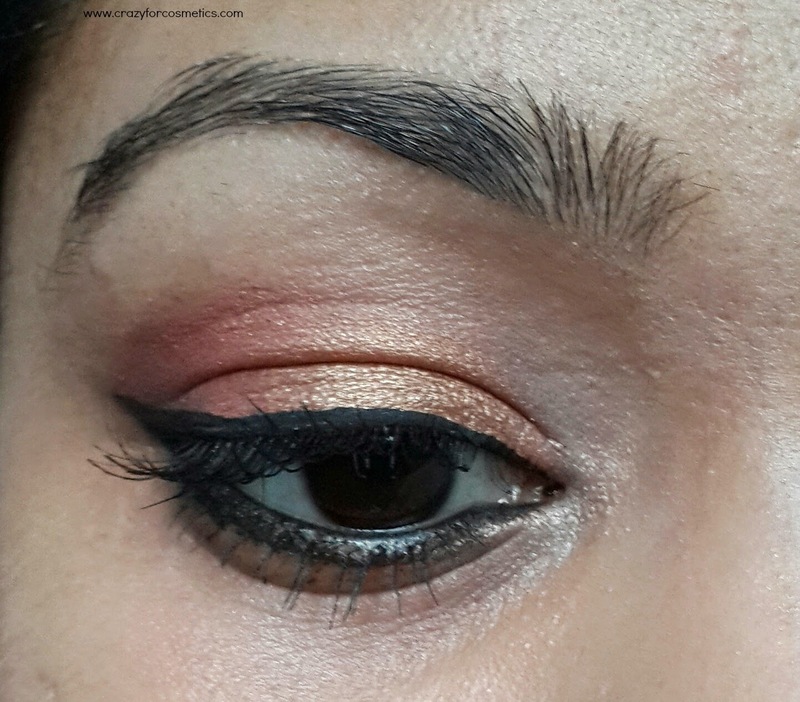 The shade is a beautiful peachy brown golden bronzy combo that really brightens up the eyes and is ideal for weddings & festivals. 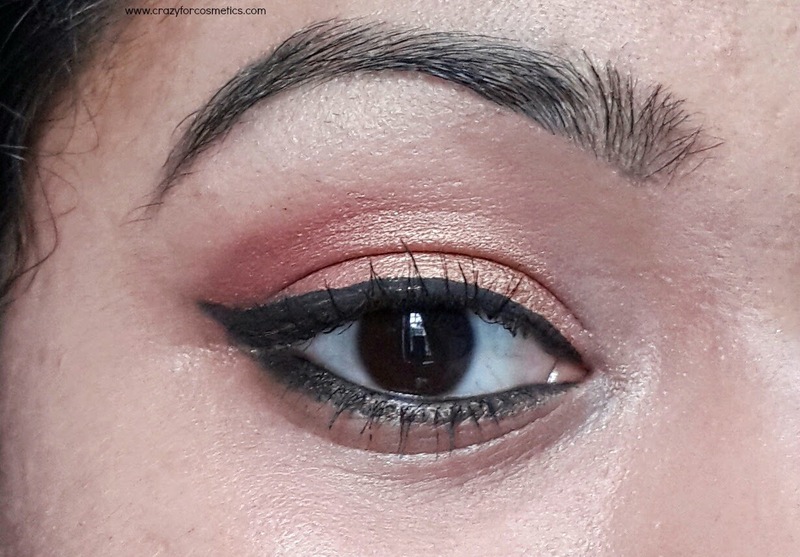 The color is so versatile that it can be used in combination with a lot of other colors like reds, pinks, green, dark brown,blue & so on.Here in the below EOTD, I have used Amber lights with Expensive Pink.